Mt. 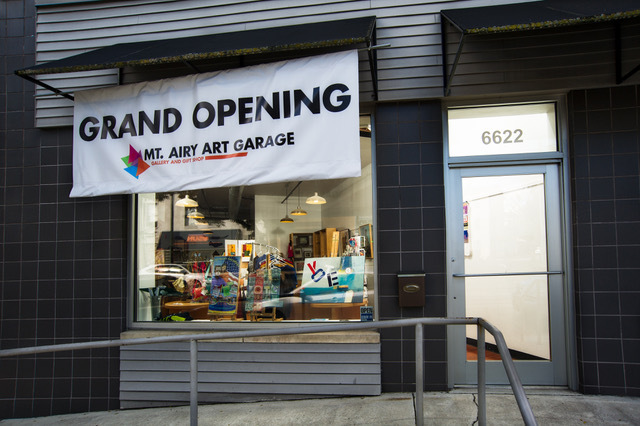 Airy Art Garage (MAAG) is a nonprofit Arts Hub founded and driven by a dynamic group of professional artists. We provide communal space for creativity, collaboration, and self-actualization, while utilizing creative expression as an instrument for social change. 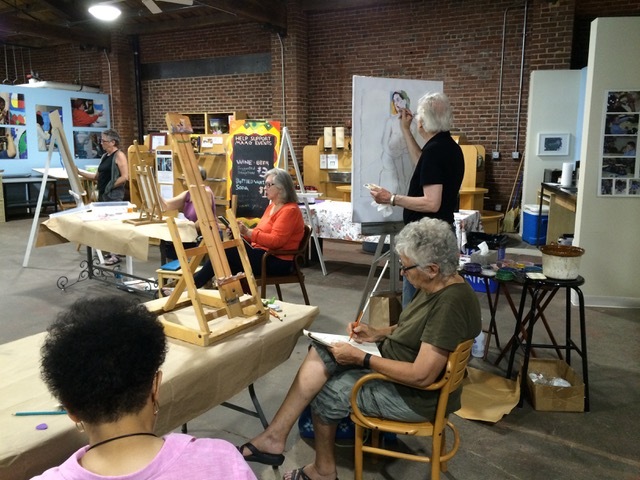 MAAG serves as an incubator for professional and emerging artists who work in creative partnerships with local adults and youth to spread the spirit of art, community, and sustainable living throughout Northwest Philadelphia. 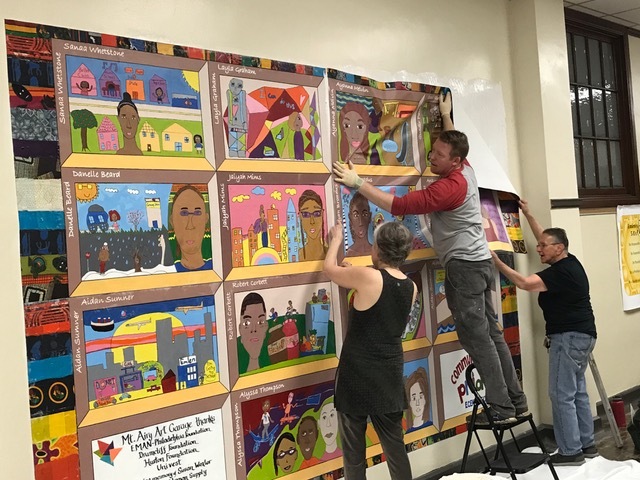 We foster civic engagement and community revitalization through the arts, while serving as a center for children and adults to learn, find safe space, and rejoice in the unique creativity that springs from us all. MAAG is anticipating a move to our customized new space in 2018. In support of the move, MAAG is launching the MAAG in Action campaign, in partnership with Mt. Airy USA. As of August 31, 2016 MAAG will be in pop-up mode, hosting all of its classes, events, workshops, and exhibitions in various locations. As of August 1, we will also open a retail outlet at 6622 Germantown Ave. where you can visit our handcraft giftshop and follow our upcoming events. MAAG is also participating in community partnerships, including the Community of Pride Project. To learn more, become a member of MAAG at mtairyartgarage.org and track #MAAGPopsUp on social media! Provide communal space for creativity, collaboration, self-actualization, social engagement, and celebration. Foster civic engagement and community revitalization through the arts. Function as a gathering place for artists and all those who seek to bring an eco-friendly and artistic sensibility to their lives. Utilize creative expression as an instrument for social change. Serve as a center for children and adults to learn, find safe space, and rejoice in the unique creativity that springs from us all.